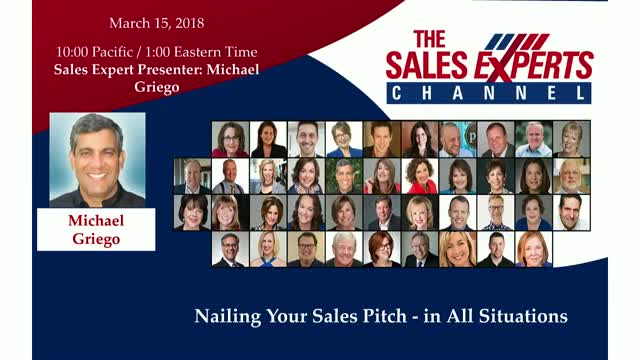 Is your sales pitch professional? Is it high-quality and crisp? Can you flex and apply it anywhere on the phone, a live meeting, trade-show, or with executives? This dynamic webinar will provide practical professional sales tools that will help you reset and master the most critical element in professional selling.